Reinterpreted in many ways throughout the centuries, the ottoman remains one of the main pieces of furniture when it comes to living rooms' interior design, being them modern or traditional. Granvelaccio is a leather ottoman with metal base designed to complement a reading corner, work as a sofa side table, or provide extra seating for guests when required. Its golden metal structure shines of its own light, standing out and fitting in at the same time, lighting up the objects and furniture that surround it. Its shape is that of a coffee table or a stool, but the upholstered top provides a comfy place to sit on or rest your legs upon. Combine it with a desk or a consolle table and here is a classy stool. 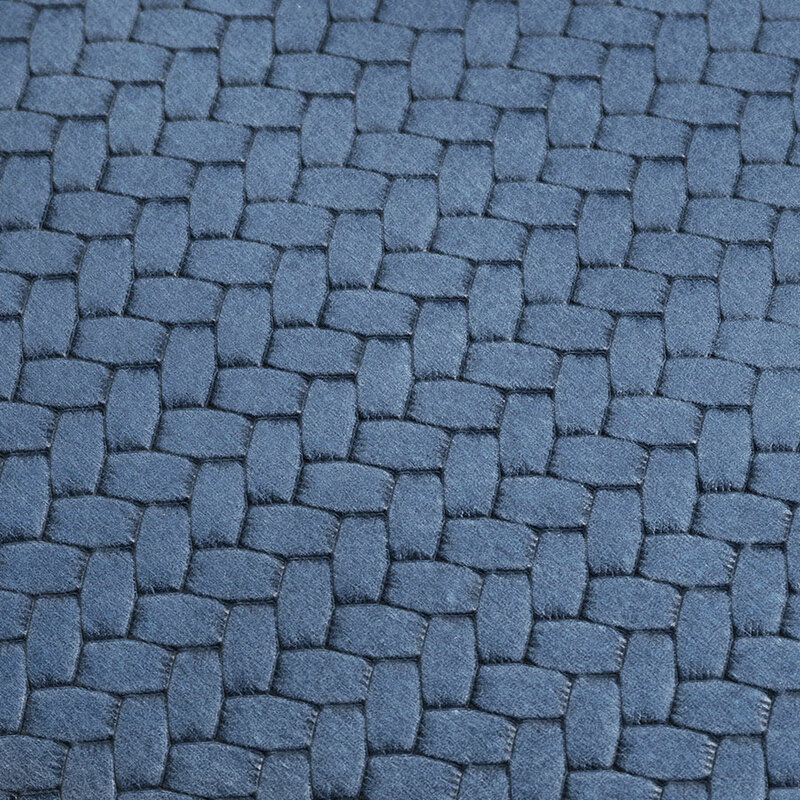 Granvelaccio is a leather and round ottoman that offers more than a simple house accessory: it’s a design object able to catch the attention and the admiration of those who see it. It’s a little jewel you want to show off. 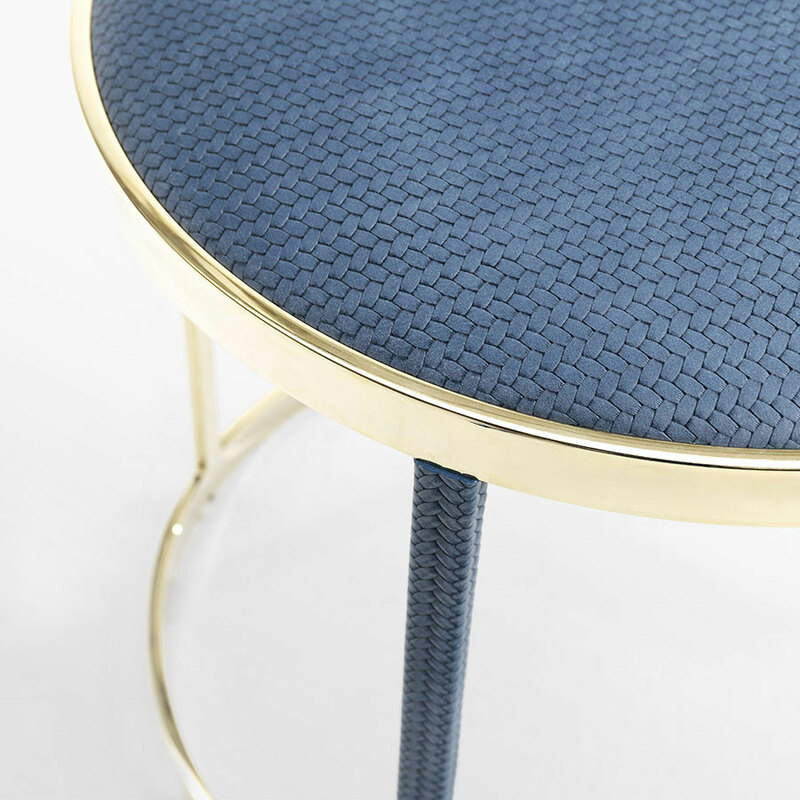 The metal structure is coated in a sophisticated golden finish which makes for a perfect frame for the upholstered seat. Just like a jewel with a leather insert. The balance of shapes and the contrasting materials are blended to achieve a high-impact design. 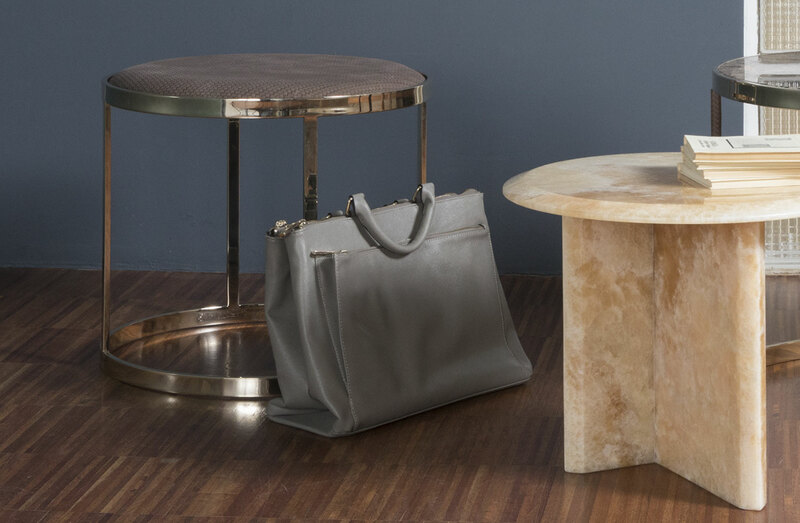 The round ottoman Granvelaccio and the Granfiocco side table are the ideal pair for a refined reading nook. 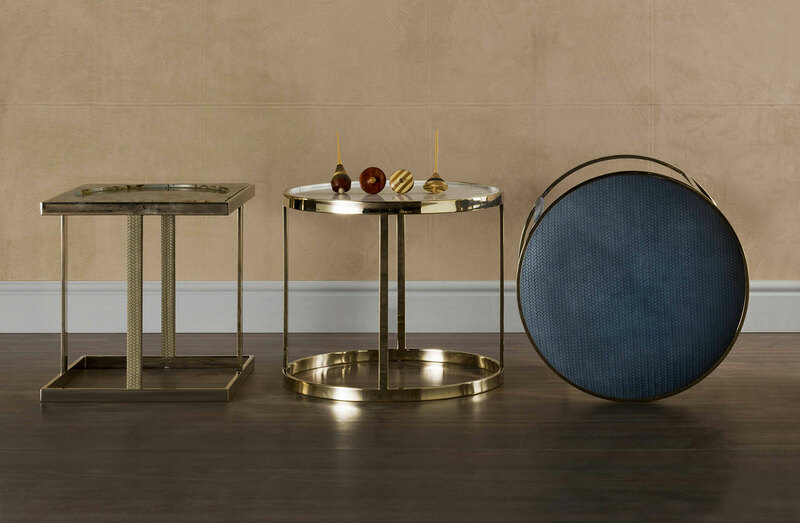 Gold and woven leather are inspired by antique suggestions of many kinds, from ancient Eastern palaces to hammams and more modern art decò parlors. Ancient and contemporary inspirations blend together in the creation of an elegant, luxury round metal ottoman for living rooms, contract clients as well as private dwellings. Use it as a footstool, side table, stool, hallway seating. Alone or in combination with other ottomans or coffee tables, you can create a conversation corner or a relaxing area in front of the fireplace. 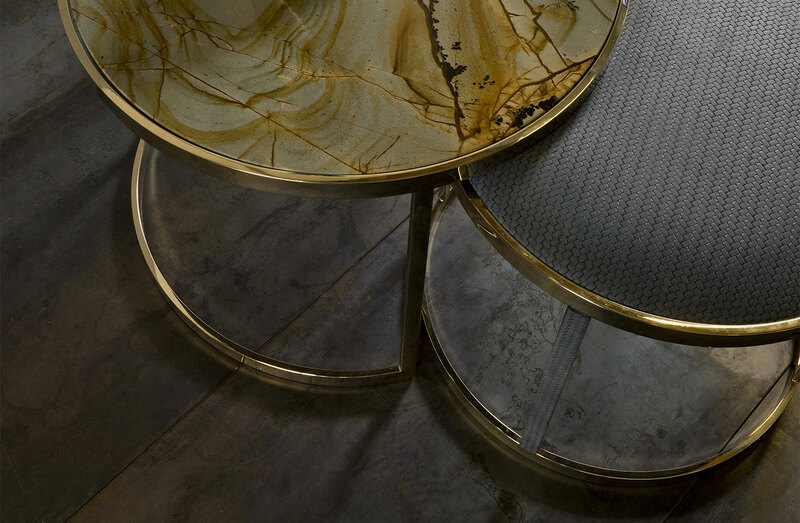 Siena, Bruno, Militare, Bluette: choose the colour for the woven leather seat cover, create a unicolour composition or mix & match the different materials, adding marble coffee tables to the setting. 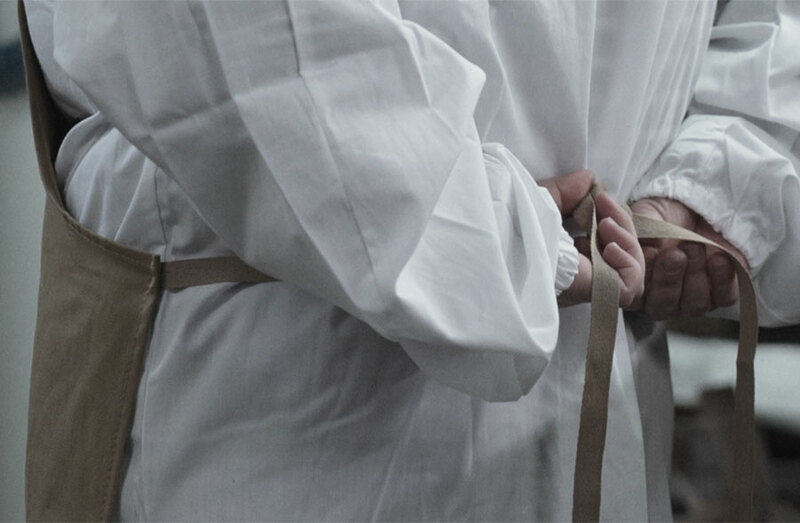 Metal and leather are finely hand worked by skilled Milanese artisans, metalworkers and tailors. 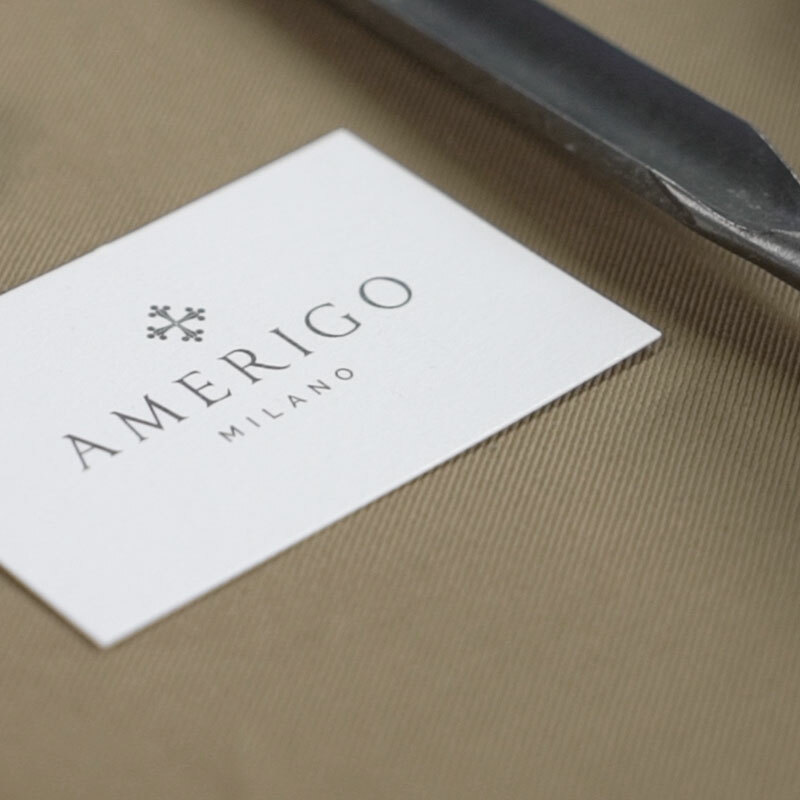 Design, materials and manufacturing are 100% Made in Italy. Granvelaccio pouffe is a balanced mix of modern design and craftsmanship which make it a classy piece of furniture able to decorate and adding a refined touch to any room. 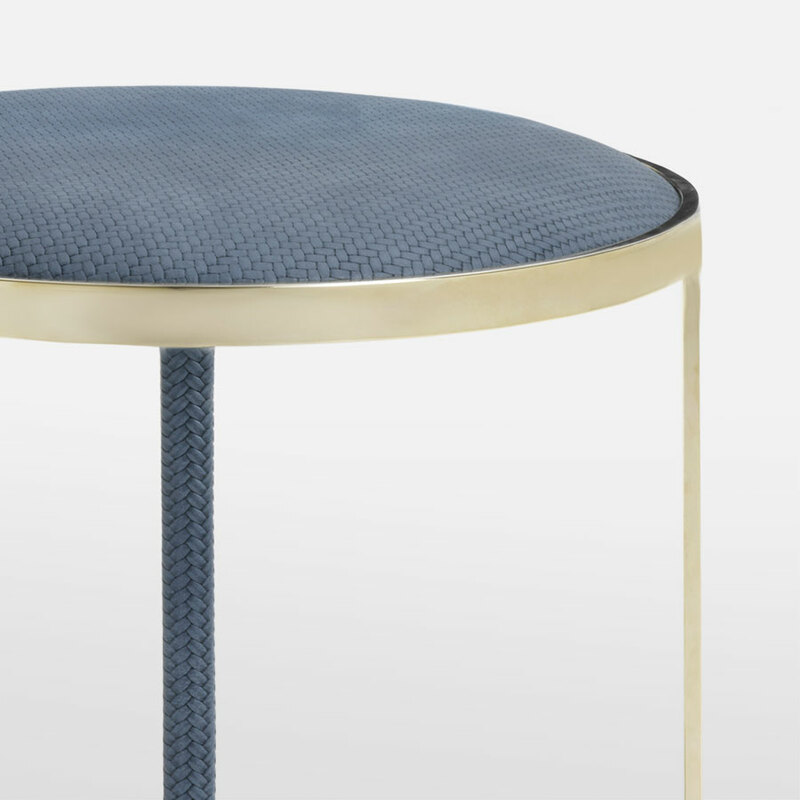 The minimalist metal base is finished in a golden chromed coat and it supports a seat covered in woven leather. 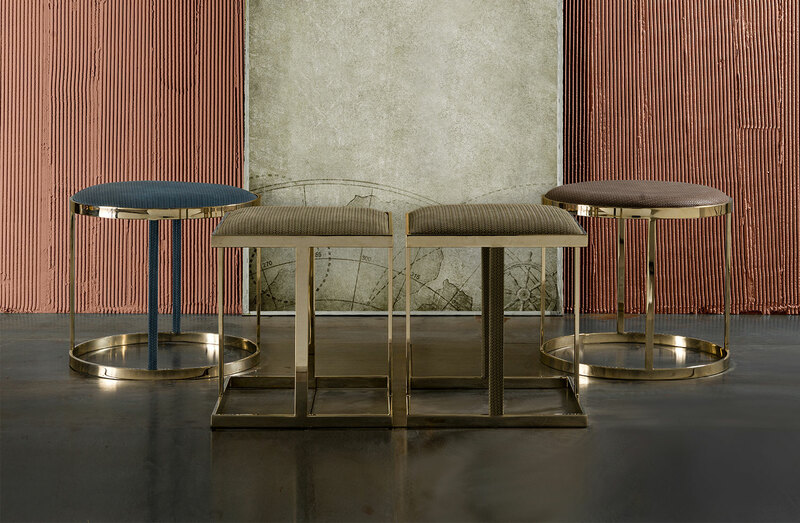 Do not let the thin base to deceive you: the metal structure is a resistant support that makes the ottoman a perfect stool for you to use as an additional seat for guests. Alone or matched with the square pouffe or the Fiocco, Granfiocco and Fiocchetto side tables, Granvelaccio defines a reading corner, relax or conversation areas that stand out.